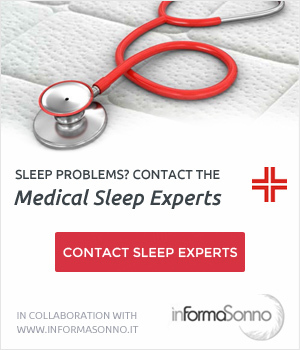 How To Sleep Well After Eating Too Much? 3 Simple Tips. What better occasion to spend some time with your family than during the Christmas holiday? And how to say no to all the delicacies that every year we find on our table? It’s impossible! 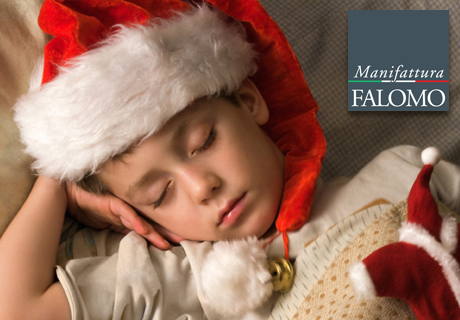 So if you don’t want to give up to overdo a little during the holiday, but you don’t want to give up sleeping, read this article and celebrate a great Christmas! During the 2 Christmas weeks, it can happen to to eat too much, starting from office Christmas party, through family Christmas lunch to New Year’s eve party, for well over 600/700 Kcal of a healthy meal. According to a Italian University Study, a man consumes about 14,000 Kcal more of usual during the holiday season, which means about 2.00 Kg of body weight. Although this is an exception to our usual diet, it can be careful to not overdo! The way we behave when we eat affect our sleep. So how we can reduce the damage during the holiday? More calories we ingest, more time our body need for digestion. If possible, try to arrange dinners no later than 8 pm, in order to conclude the meal not too late. And do not “nibbling” until midnight! Anyway, you can eat some light snacks during the New Year’s Eve, to keep you awake! Do not give up to make some toasts, but be careful to not overdo the dose of alcohol and sugar. Even these, if ingested shortly before bedtime, can raise blood insulin levels and then alter our sleep cycle. 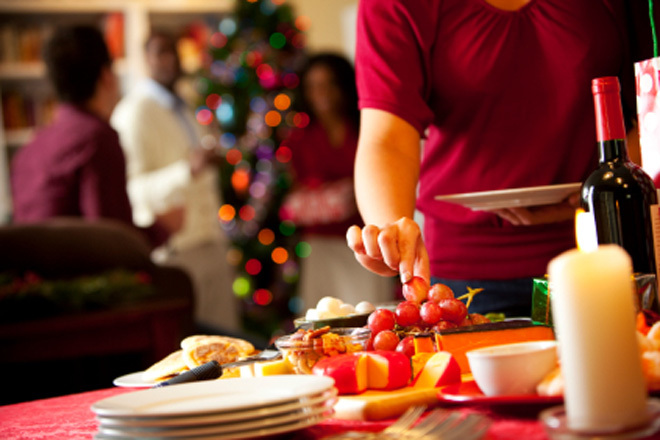 Eating before going to sleep is not healthy, but after a hearty Christmas dinner, sleep attack us! This happens because a lot of our body energies focus on digestion. Try to not nod off on the sofa! Get up from the table, take a walk, play with children, unwrap the gifts! Or if you’re celebrating the New Year, dance! Anything as long as you keep active and burn calories. 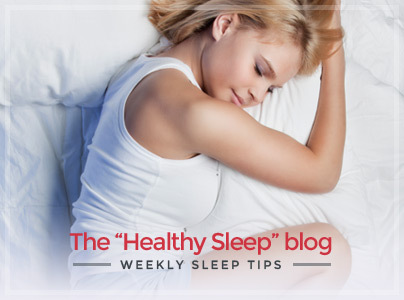 Try to follow these simple tips and sleep on a high quality mattress, pillow and bed base. In this way you’ll be able to sleep well and enjoy the holidays! Do not procrastinate more! 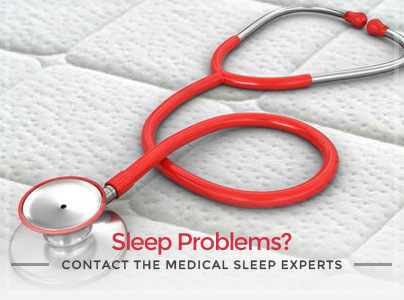 Find out the Falomo mattress retailer closest to you, buy a mattress, a pillow and bed base that suit you and get a regenerating sleep even during the holidays! Merry Christmas and Happy New Year by Manifattura Falomo! How To Sleep When It’s Hot? 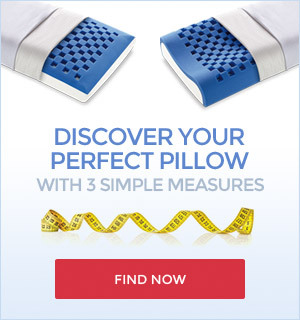 Here are 3 Simple Tips.